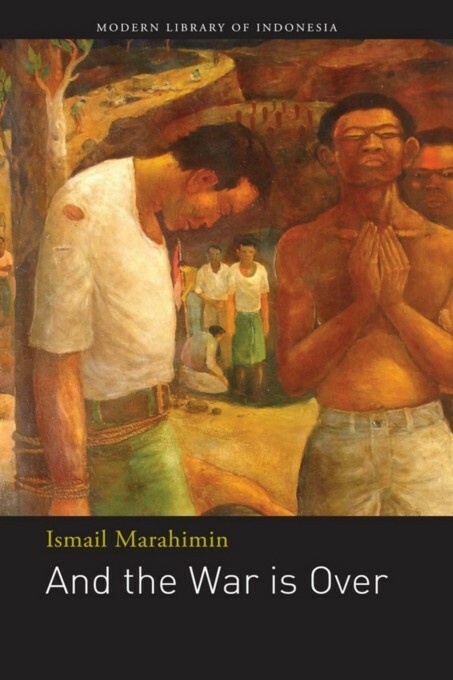 The final days of World War II serve as the backdrop for this novel by Ismail Marahimin. Fighting has not reached the small Sumatran village of Taratakbuluh, but the quiet, tradition-bound way of life in this remote outpost on the jungles edge has nonetheless been transformed, for the Japanese have chosen it as the site of a prisoner-of-war camp for Dutch internees. And the War is Over is the tensely drawn story of the people of Taratakbuluh and of the Japanese soldiers, Dutch prisoners, and Javanese workers who become, briefly but significantly, a part of their lives. The novel centres on a plot by some of the Dutch prisoners to escape into the jungle but the drama of this planned escape yields to the even more dramatic tension of the human relationships that punctuate the novel.